WoodmenLife President & CEO Patrick Dees and his wife, Michele, helped harvest corn at First Fruits Farm. 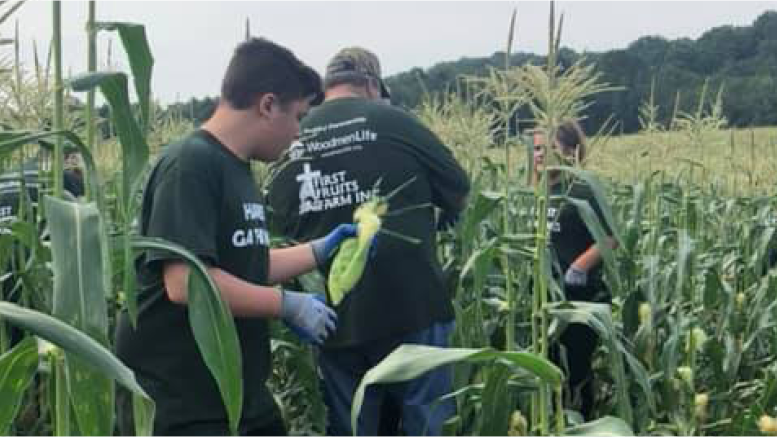 WoodmenLife members joined other volunteers in August to harvest corn at First Fruits Farm. 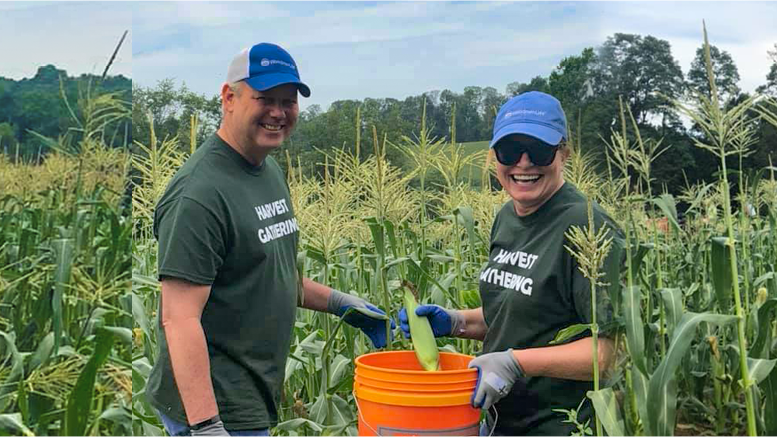 WoodmenLife President and CEO Patrick Dees and his wife, Michele, recently joined five local chapters in Pennsylvania and Maryland to fight hunger in a unique way. Approximately 50 WoodmenLife members of all ages helped First Fruits Farm with its August harvest. The farm provides more than 1.5 million pounds of free produce to food banks and food pantries in Pennsylvania and Maryland. Local chapters were involved in the farm’s efforts throughout the growing season. The chapters presented a donation of $20,000 to purchase seed for planting. Chapters then went back to the farm in August and harvested corn and peppers. Members enjoyed the event so much that the chapters plan to support First Fruits again next year. Harvesting corn was hard work in very hot temperatures, but people of all ages, including very young children, went out into the fields to harvest. 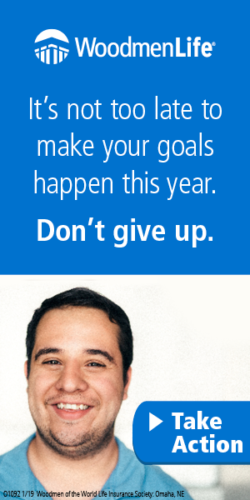 The effort contributed toward WoodmenLife’s National Community Focus of fighting hunger. These efforts are especially close to the hearts of WoodmenLife members, as they participate in Hunger Action Month throughout September. WoodmenLife also challenges its nearly 900 chapters to center their efforts on fighting hunger during the third quarter of 2018. The chapters were proud to be part of this effort because it will have widespread impact on multiple communities. First Fruits Farms provides food to the Maryland Food Bank and the Central Pennsylvania Food Bank. 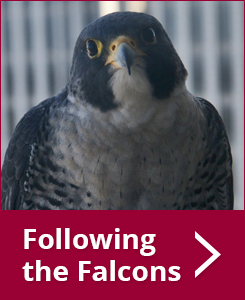 They are able to help a lot of different communities where we have chapters.